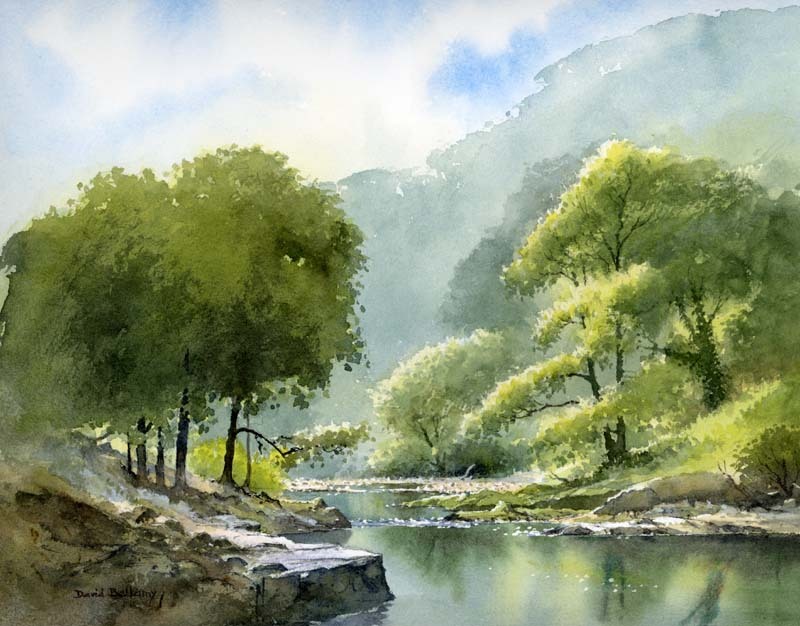 I would like to go on your mid Wales July painting holiday and would be prepared to share. How would I get there without a car? I would love to receive booking information for the July Mid Wales as I missed out on the Lake District. I will be traveling from Western Australia. How do I find out more and book for the mid Wales course? Hello Derek, I will send you the booking forms by email. If you decide to book a place you will need to contact the hotel direct, (details on the course page) they will book you a room and arrange transport from our local railway station if necessary. We are interested in this course but one of us has limited mobility. What sort of walking distances will be involved please? Hi Colette, We tailor the course to people’s needs and abilities as far as getting around is concerned. At many locations there is no need to do any walking, others maybe a hundred yards or a little further, while some do need a short walk over sometimes uneven ground. Also, because some people come hoping for some walking, I do take them for perhaps up to a mile or so in search of subjects, so I try to make it an interesting experience for everyone. In your case we would pick subjects that did not require any walking to reach them. That sounds brilliant and as a long time admirer of your work ( and also passionate about Pembrokeshire) I would love to be able to do this or another of your courses. My husband will be able to manage that too. Meantime I have ordered a couple of your videos which I am looking forward to receiving immensely. Do you have any vacancies left for July? Is there still space available on the mid Wales course? I’d love to book a place for my mother as she’s a huge fan of yours. Would she be able to attend the course but not stay at the hotel? I’m afraid the course is full. We will be running a course at this venue in 2017 so watch the website for details in the autumn this year. Thank you for getting back to me. I’m gutted that the course is full up, but I’ll keep my eyes open for future courses and will make sure to book in plenty of time. I have been fortunate to get a place booked on your painting course at the Caer Beris Hotel and looking forward to that. I am a great admirer of your style of work and have almost all your books DVD’s. which are very helpful. Saw your exhibition at the John Muir Trust, Pitlochry, also your painting demonstartion at the Festival Theatre. That was back in April 2014. Thanks for your kind comments, Look forward to seeing you in July. 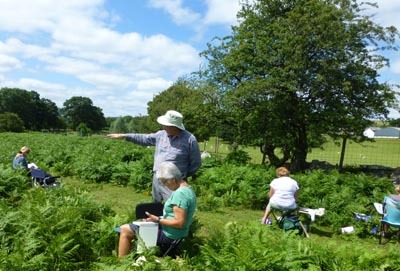 Do you know howmuch it would be just for the course in july as I live in Newbridge on wye so not far to go for me. HI Emily, The tuition element of the course for the whole week is £200. The rest of the costs are meals and accommodation. If you are local and the course is already full, you can attend some of the outdoor sessions and sketch with us plus indoor demonstrations. We have already discussed this in messenger but we would only make a small charge for the sessions you attend because with a full course there is not enough space for everyone to paint indoors. Hope this helps. Hi Divya, Sorry the course has been full for some time, and I believe there is already a waiting list in case of any last minute cancellations. The courses get booked up months in advance and we publish details on the website around September time so watch the website then for details of courses in 2017.